This is sustainable travel because I was just a wildlife photographer for lion conservation. 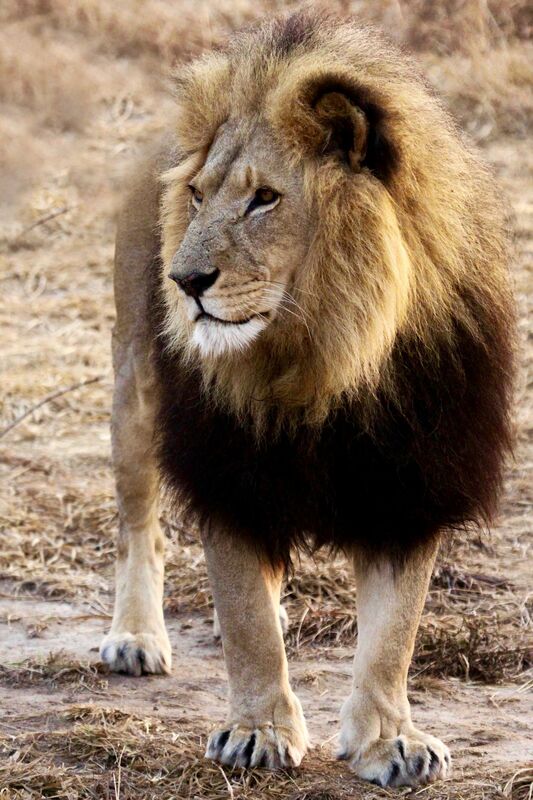 Lion populations are down over 40% and it is estimated that lion populations are less than 20,000. In the 1900's, there were over 200,000 lions in the wild. Their habitat has decreased by an astonishing 80% and they are now extinct in over 20 African countries. Many factors contribute to their decline such as human/lion conflict, inbreeding within prides, and high cub mortality rates. As a photographer, I hope to raise awareness about the issues facing lions. If we lose them, the whole ecosystem will be thrown off. Date Uploaded: Aug. 12, 2016, 1:12 a.m.